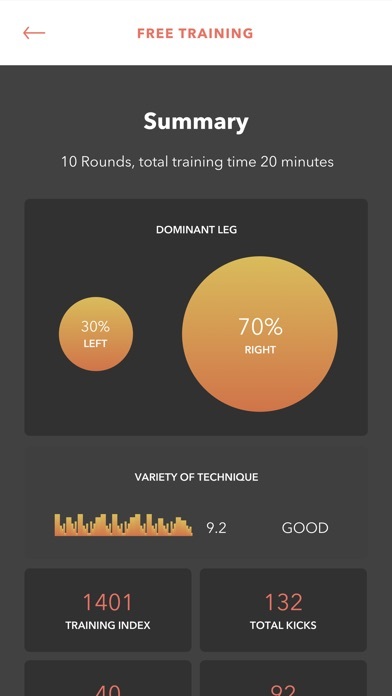 Created by Martial Artists to Martial Artists, Kick.AI is the first and only training system to track your kicks with groundbraking use of wearable technology. 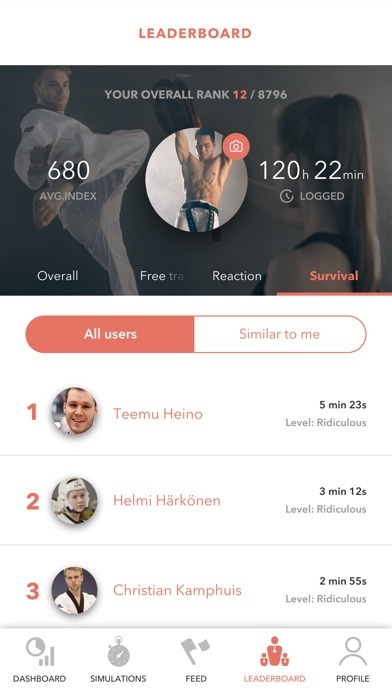 Track your long term progress with easy to understand dashboards, See where you rank in our international community of Martial Artists and engage into gamified simulations to test your stamina or reaction speed. 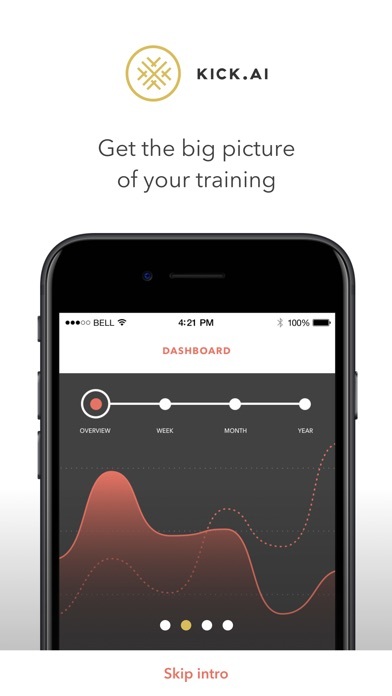 The smart training system learns from your sessions, and the more you kick, the more personalised your training feed becomes. Kick.AI Martial Arts Wearable required.